Sally Griffith Cimini is a Partner with Leech Tishman and chairs the firm’s Employment and Alternative Dispute Resolution Practice Groups. Based in Leech Tishman’s Pittsburgh office, Sally is highly regarded for her experience in the areas of employment law and alternative dispute resolution. For many years, Sally served on the firm’s Management Committee. 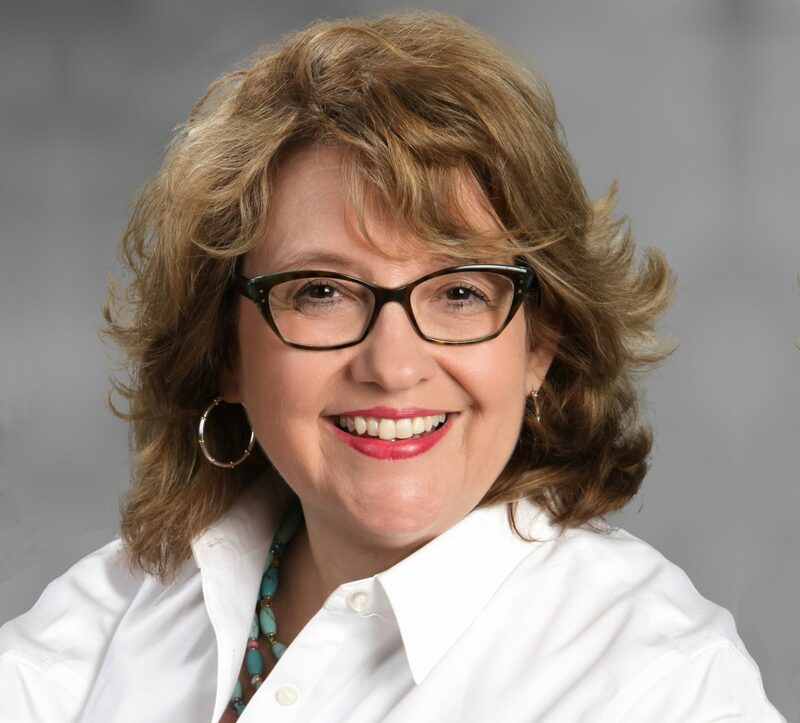 Sally has over 32 years of experience devoted exclusively to counseling and litigating on behalf of private and public sector employers in all aspects of the employment relationship, from hiring through termination. She regularly advises clients on employment discrimination issues, workplace and sexual harassment, disability accommodation, Family & Medical Leave Act compliance, employee handbooks, human resource policies and practices, wage and hour issues, use of temporary/leased/contract employees and independent contractors, performance appraisals, workplace investigations, drug and alcohol testing, workplace privacy issues, disciplinary action and termination, reductions in force, employment at-will/wrongful discharge, alternative dispute resolution, union avoidance, employment agreements, restrictive covenants and confidentiality agreements, severance agreements, waivers and releases, and unemployment compensation claims. Sally routinely represents employers in employment discrimination litigation before the federal and state courts as well as the Equal Employment Opportunity Commission, Pennsylvania Human Relations Commission, Ohio Civil Rights Commission, and City of Pittsburgh Commission on Human Relations. She also represents employers in all aspects of labor relations, including collective bargaining, grievances, arbitration and National Labor Relations Board proceedings. Sally has extensive experience with wage and hour practice before the U.S. Department of Labor, Wage & Hour Division. Sally is well-known in the field of alternative dispute resolution, particularly as an employment dispute mediator, arbitrator and early neutral evaluator. She regularly serves as a mediator, arbitrator and early neutral evaluator for the Alternative Dispute Resolution Program of the U.S. District Court for the Western District of Pennsylvania. Sally is a mediator and arbitrator for the American Arbitration Association (AAA), and also provides services as a private mediator. She is also a panel mediator on the UPMC Intermediation Panel. Sally has served as a contract mediator for the U.S. Equal Employment Opportunity Commission and as a member of the International Institute for Conflict Prevention & Resolution (CPR) Panel of Distinguished Neutrals. In May 2014, the Pennsylvania Bar Association awarded her its annual Sir Francis Bacon Dispute Resolution Award in recognition and appreciation for her pioneering efforts to develop and enhance mediation throughout the Commonwealth of Pennsylvania. She is the past president of the Mediation Council of Western Pennsylvania, and formerly chaired the Pennsylvania Bar Association’s ADR Committee. Prior to joining Leech Tishman, Sally was a shareholder and associate at various prominent law firms in Pittsburgh. During the course of her career, she has practiced employment and labor law in both private practice and as in-house employment counsel for a major electric utility in Pittsburgh. Her work has always focused on employment and labor matters, prior to, while attending and since graduating from law school. While attending law school, Sally worked as a personnel specialist at Union Switch and Signal and also spent time as a law clerk for the Pennsylvania Human Relations Commission. Sally has published numerous articles on employment law and is a regular speaker on employment, labor law and human resources issues and has served on the faculty of the Pennsylvania Bar Institute’s Employment Law Institute and other PBI employment programs for many years. Baskin, Flaherty, Elliott & Mannino, P.C. List of speaking engagements/published articles available upon request.